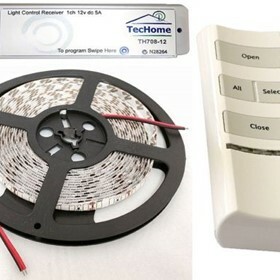 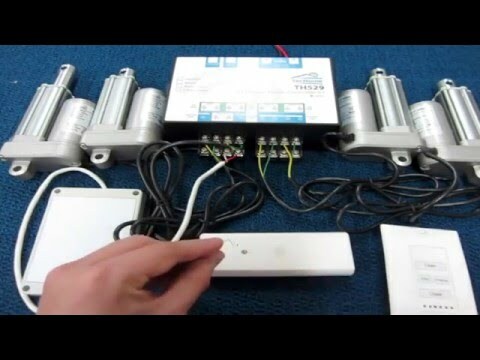 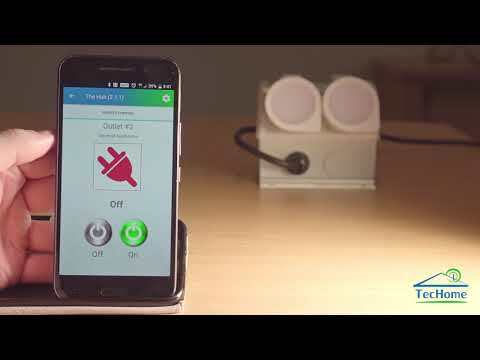 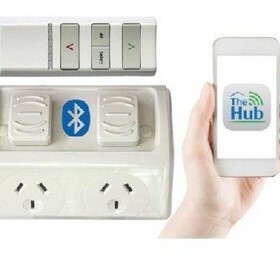 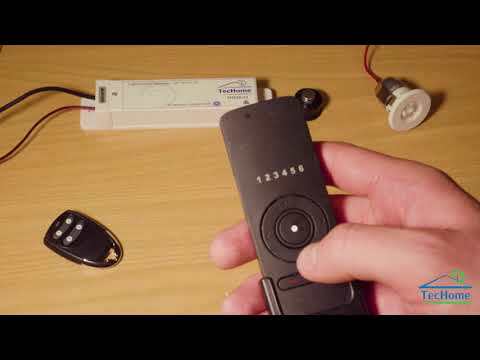 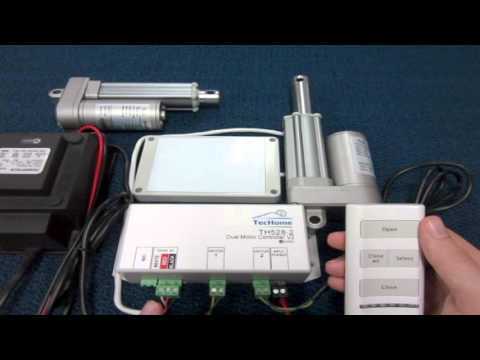 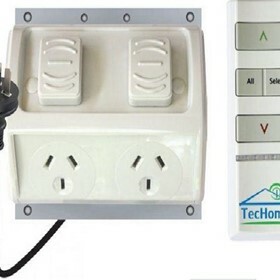 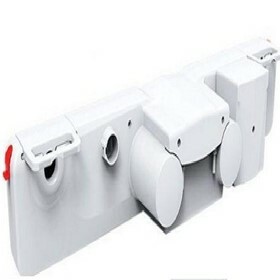 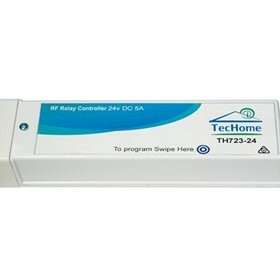 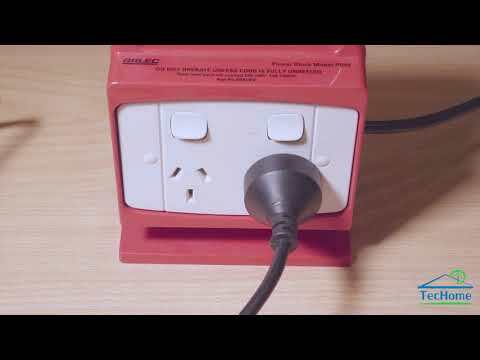 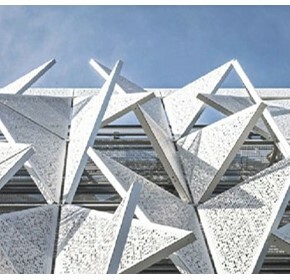 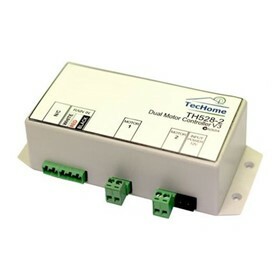 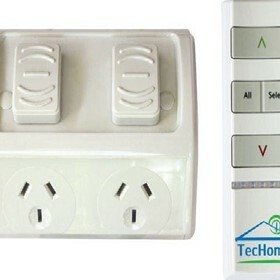 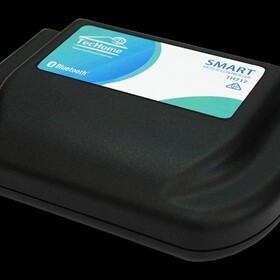 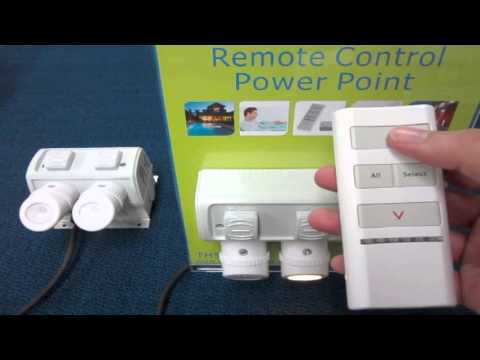 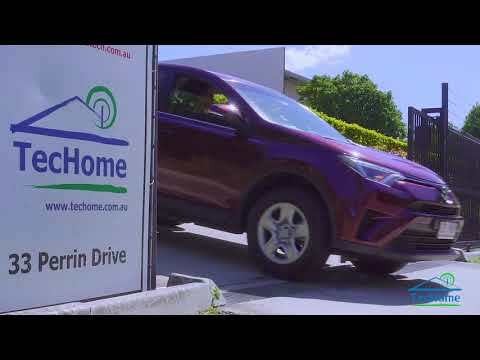 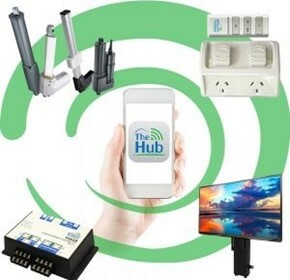 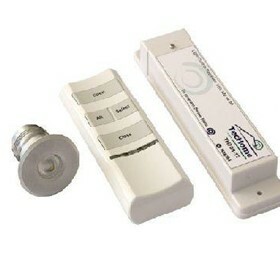 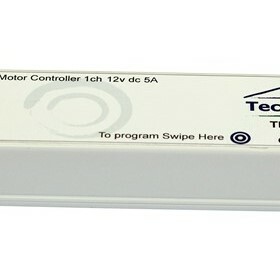 TecHome, established in 2005, is an electronics design and manufacture company in Brisbane Australia, provides remote control products and wireless automation solutions to a broad range of businesses, industries and home owners. 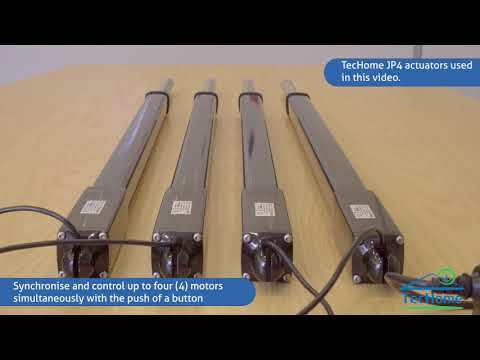 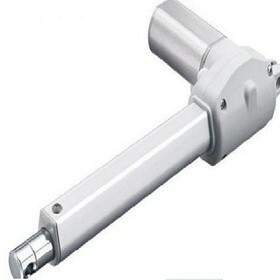 Actuators come in all shapes and sizes. 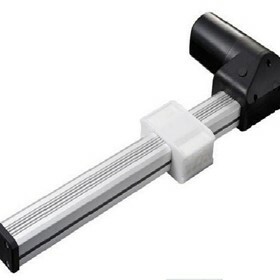 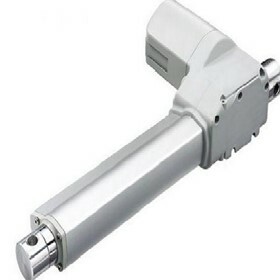 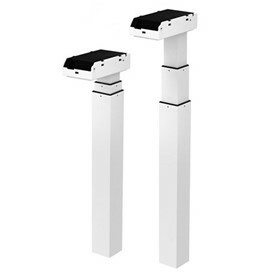 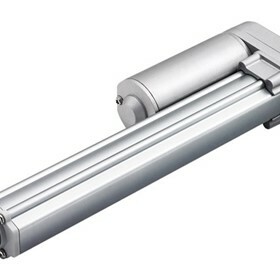 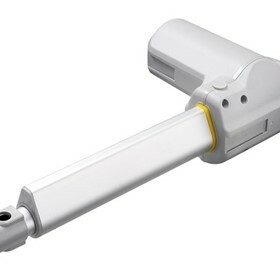 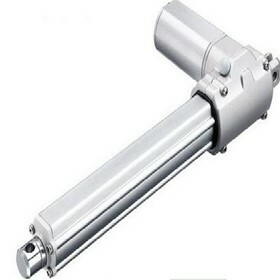 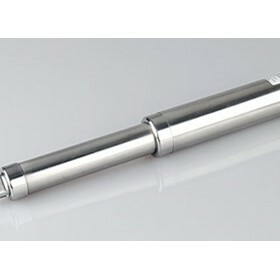 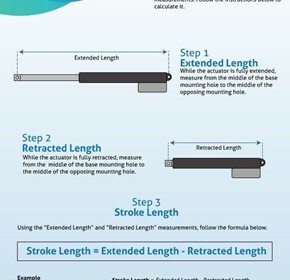 When it comes to choosing your actuator, one of the most important aspects to consider is the stroke length of the actuator. 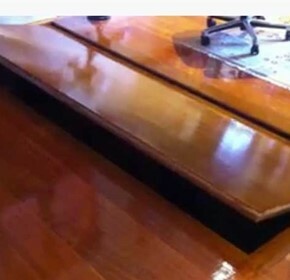 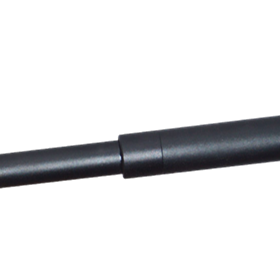 A TecHome linear actuator was selected by Stealth Welding & Custom Fabrication to create a hidden trap door leading to a cellar in a home in Brisbane’s North. 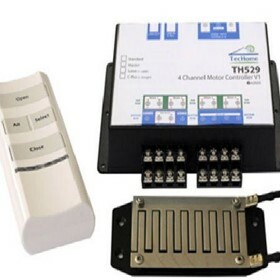 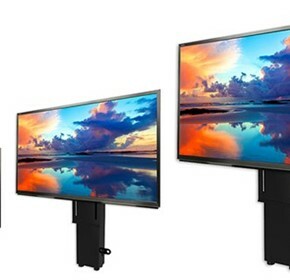 This article will guide you to choose the right TV lift for your television. 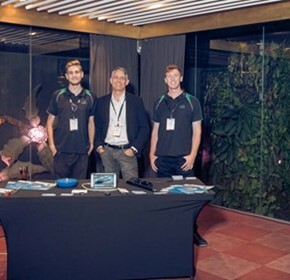 Last week TecHome are proud to have had the opportunity to attend Brisbane’s EMERGE trade show and successfully showcase our services and products. 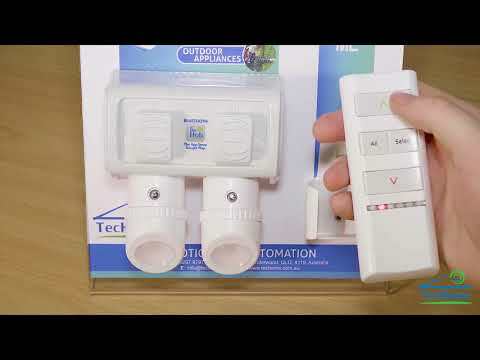 The difference between control and automation is actually quite simple, but to someone that is unfamiliar with electronic devices and how they are operated, it can seem very technical and a little overwhelming!